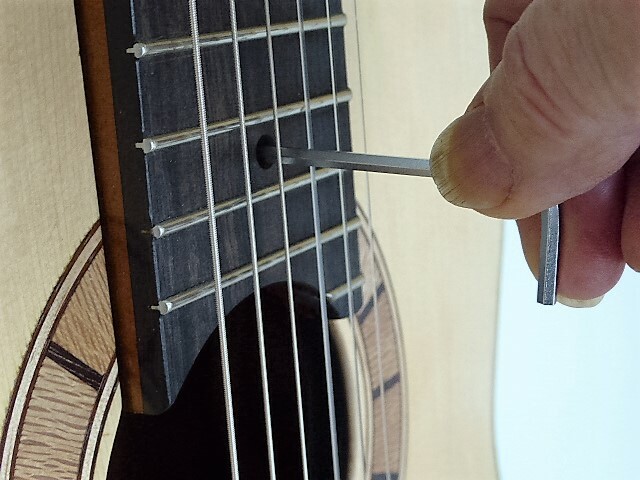 This is why every material, method and feature that goes into a Rod Capper Concert Guitar has been carefully selected or designed to achieve the best possible results against these criteria. 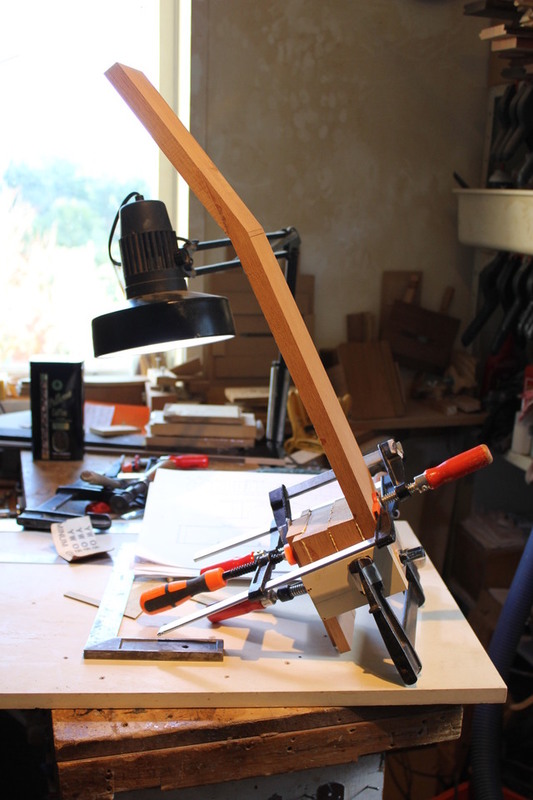 Each Rod Capper Concert Guitar is constructed by the luthiers own hands, using a fusion of traditional methods and modern technology. 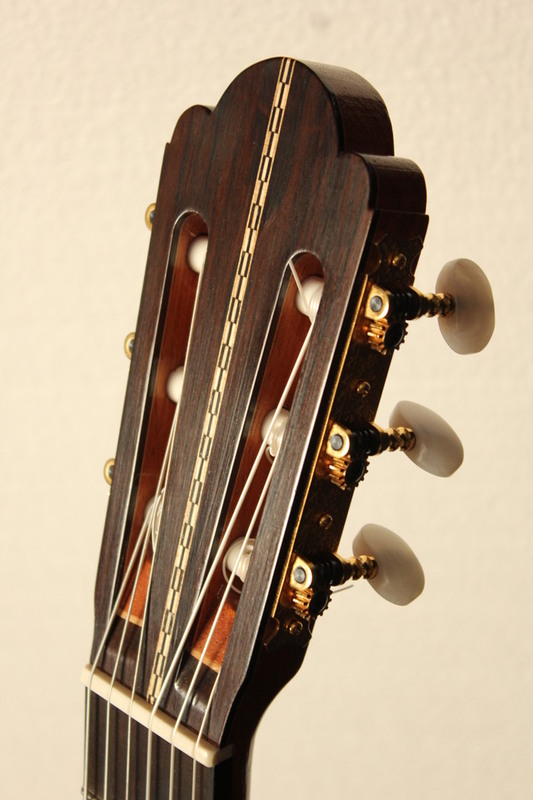 The unique design of a Rod Capper Concert Guitar draws inspiration from more traditional guitars, but has been carefully optimised through the placement of braces and struts, with the goal of reducing energy loss and maintaining sound output from the top of the guitar. 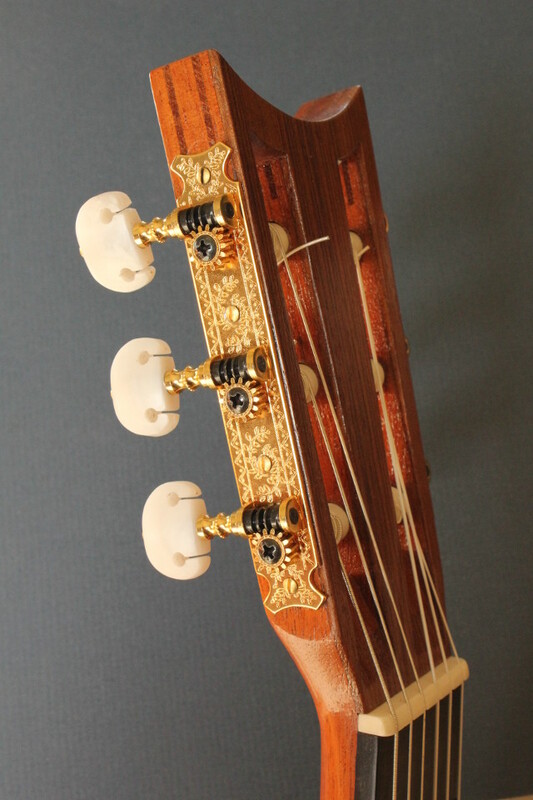 This special design helps to give Rod Capper Concert Guitars their incredible volume and clarity. 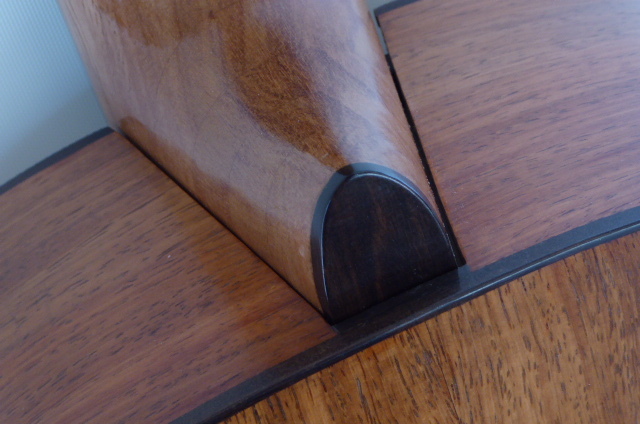 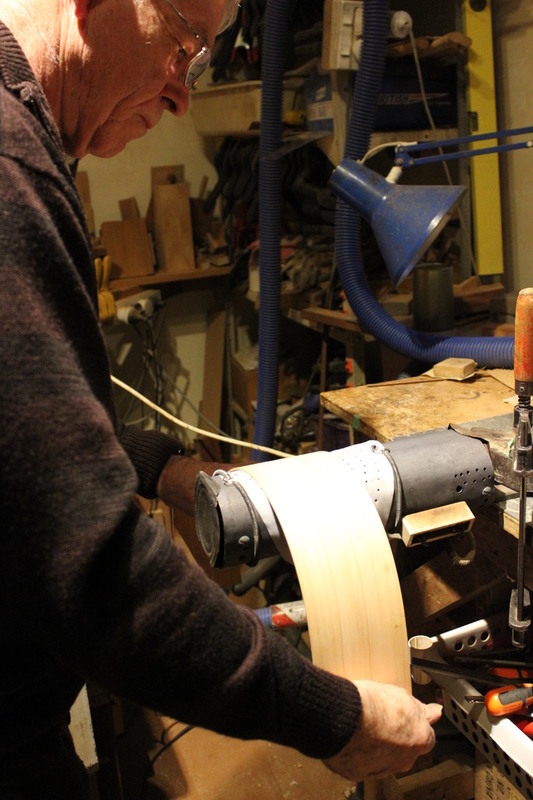 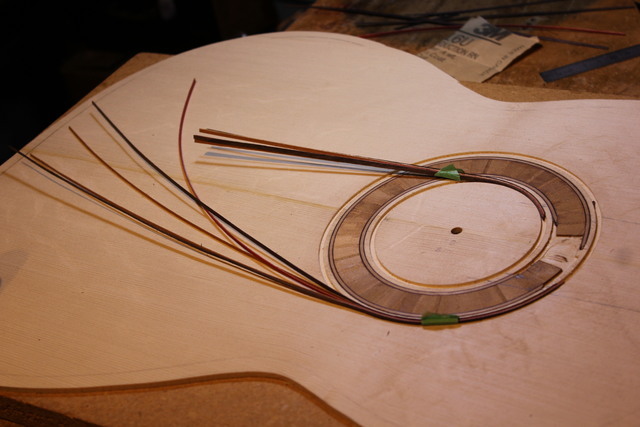 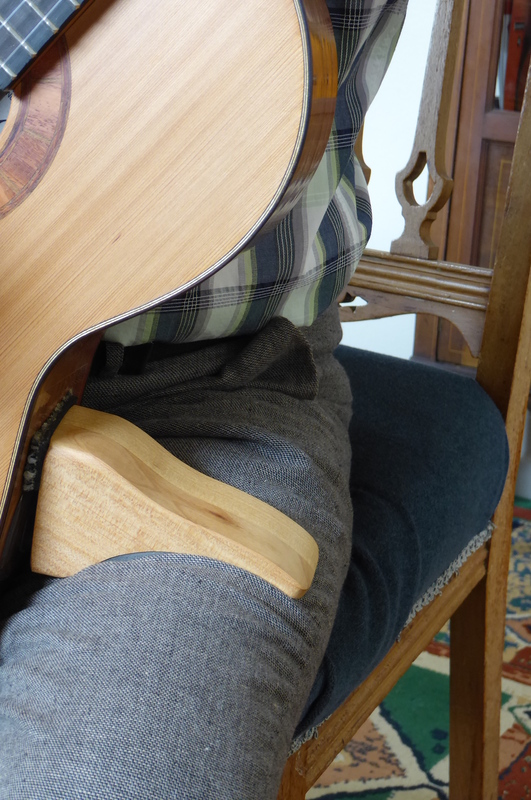 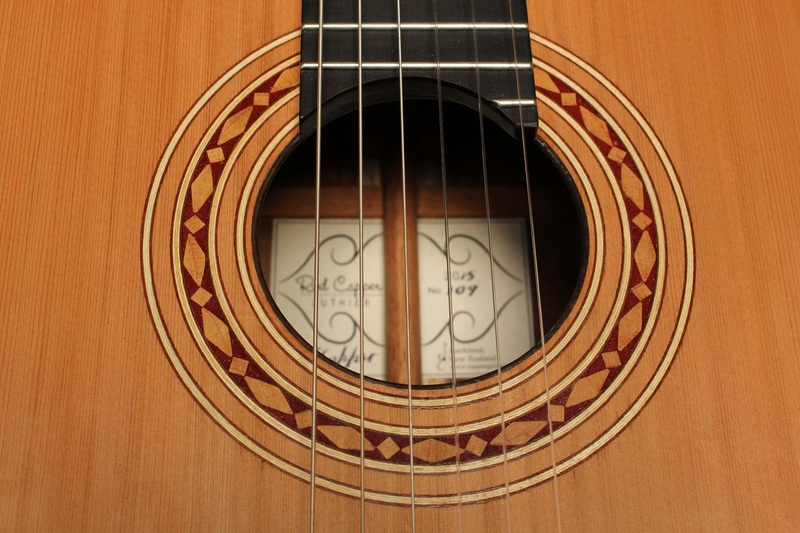 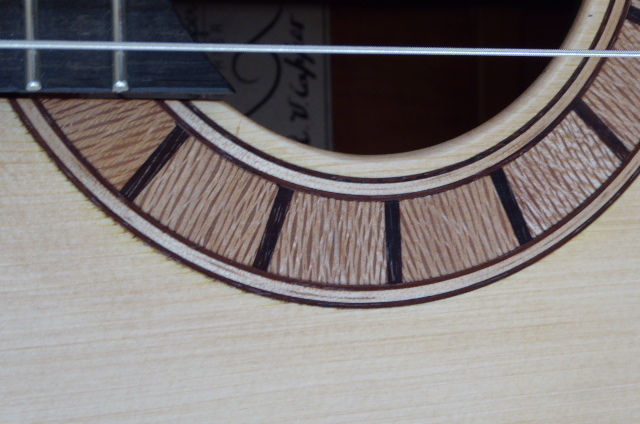 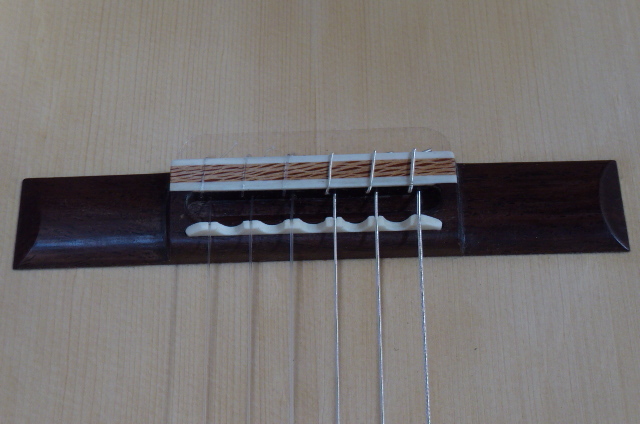 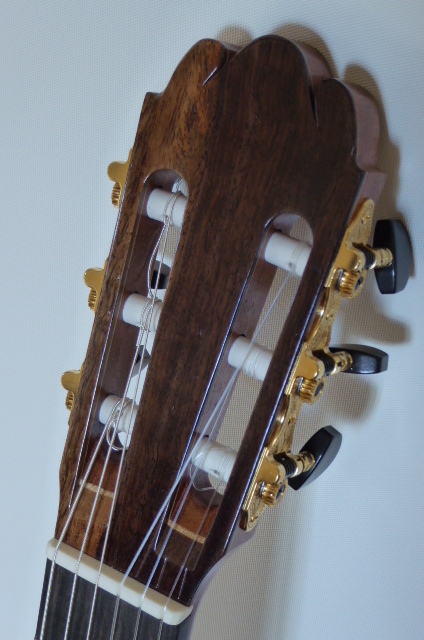 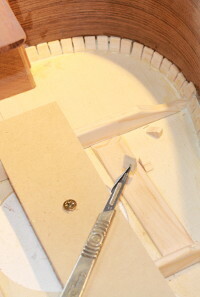 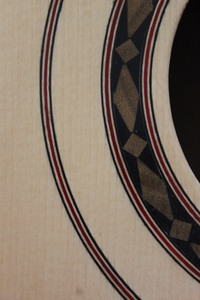 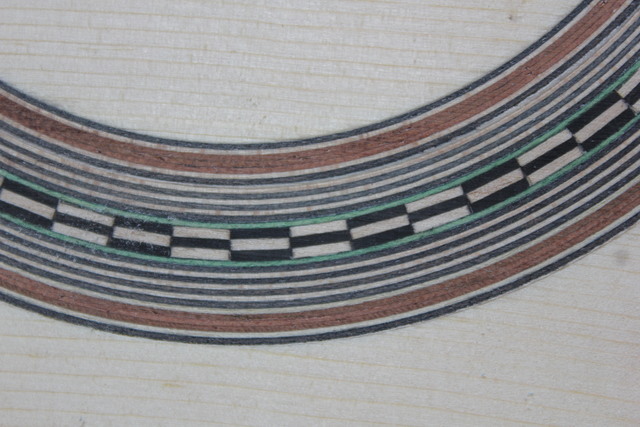 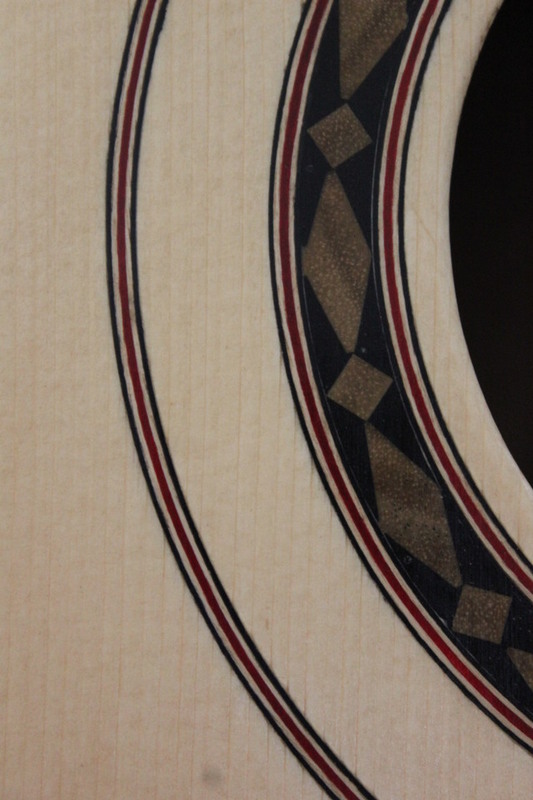 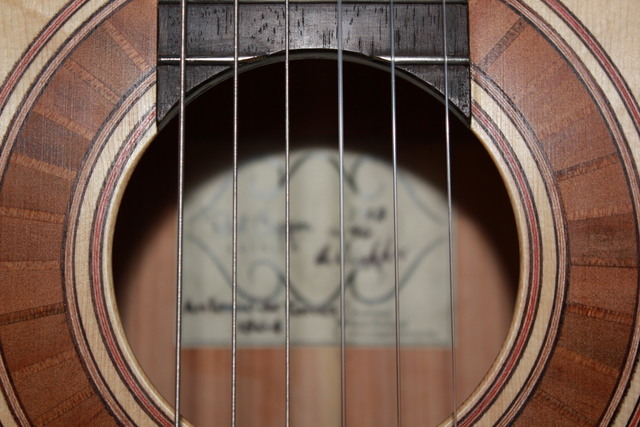 The timbers used in Rod Capper Concert Guitars have been selected for their superior tonal and aesthetic properties. 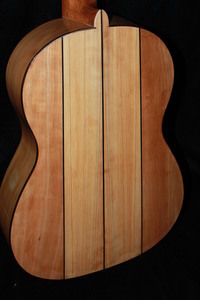 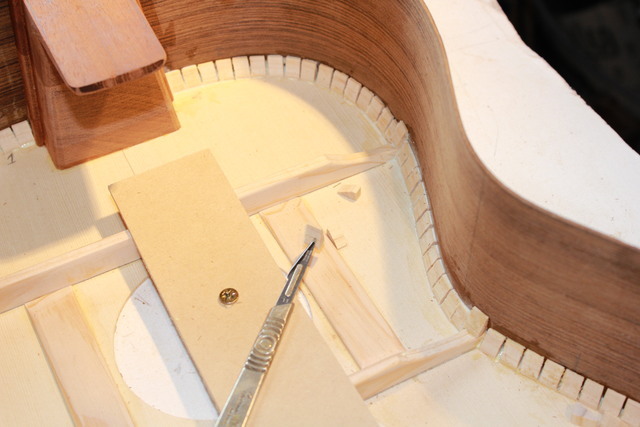 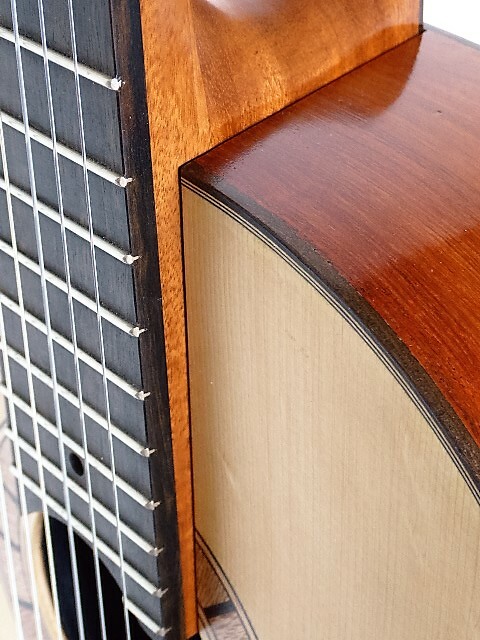 Solid timber is used throughout, and no laminations or synthetic materials are used in the guitar body. 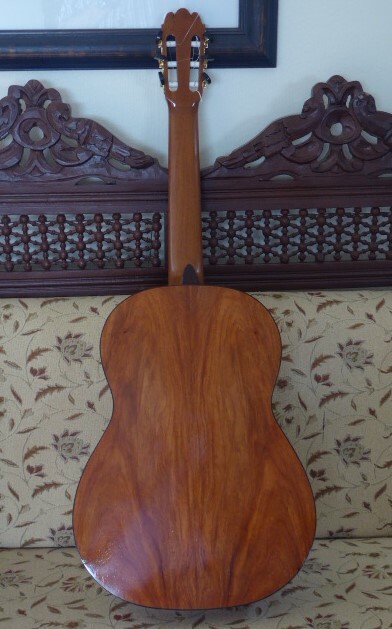 Back, Sides are coated with Polyurethane which allows the guitar to retain its full tonal qualities, as well as durability. 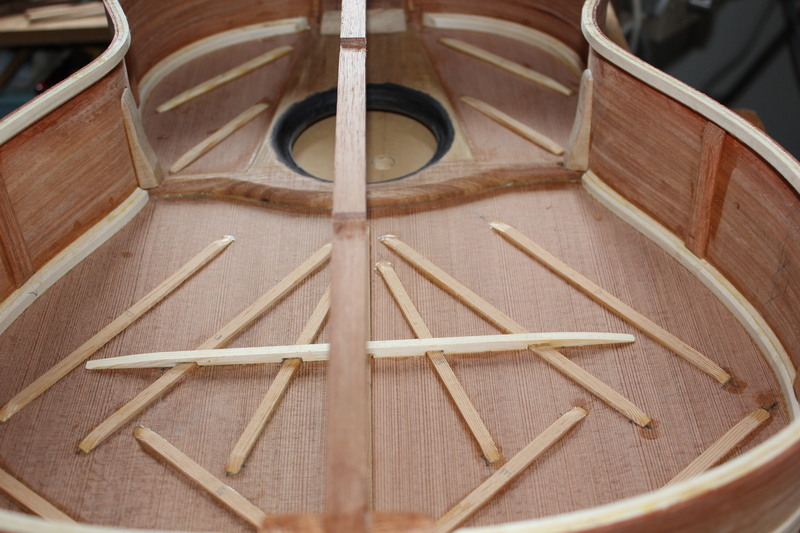 Top is sealed with shellac and buffed so as not to inhibit sound production. 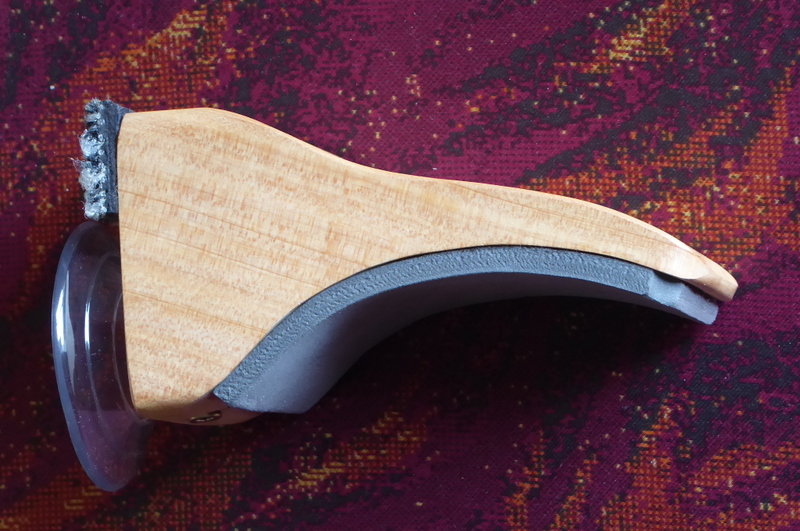 Neck is finished with hard wearing Acrylic Laquer. 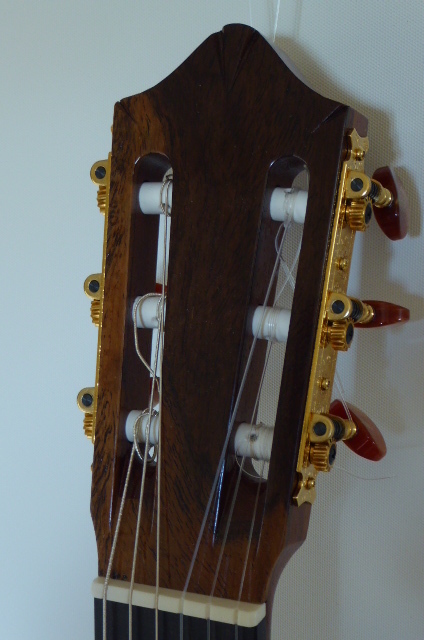 Schaller and Gotoh machine heads for precise tuning. 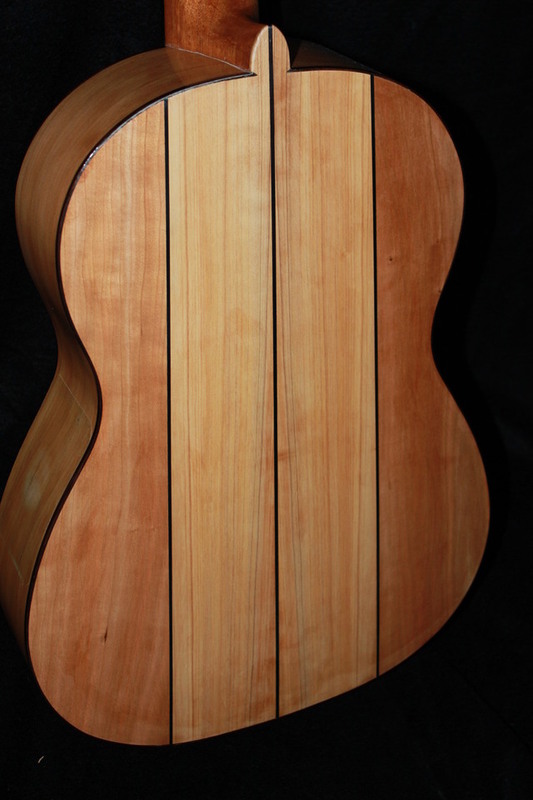 Necks are Honduras Mahogany, Akwa (Soloman Island hardwood) or Mangeo (a timber native to NZ) used for strength and stability.